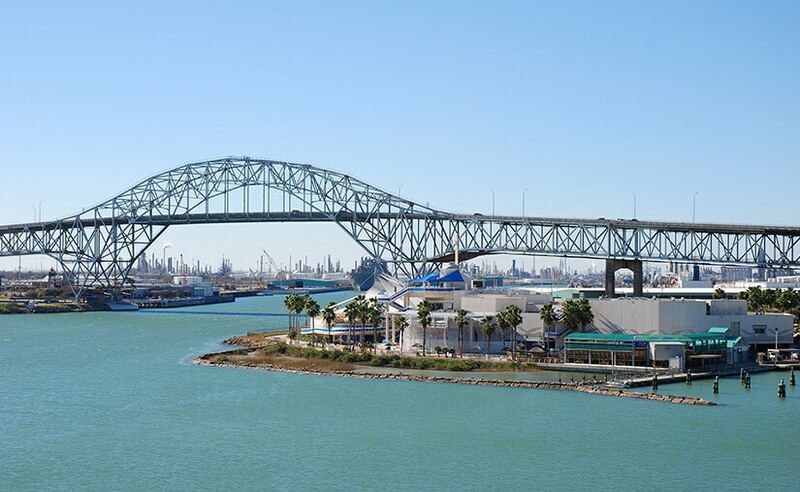 Eager to help assist in the continuous growth of the region, Terracon has opened a Corpus Christi office to meet the needs of our existing clients and reach potential clients throughout Texas. We pride ourselves on our commitment to further better communities by combining our national resources with specific local area expertise to assist in key developments. This office provides environmental, facilities, geotechnical, and materials testing services serving a diverse set of markets including transportation, federal and local government, energy, oil and gas, commercial/retail, and education.